Your home’s HVAC system keeps your family comfortable throughout the year, and it can be easy to completely forget about it while it is running smoothly. However, there is an important maintenance task to remember each month—changing the air filter. Continue reading for a look at why air filters are so important for maintaining your home and your heating and cooling system in Murfreesboro . Air filters can catch dust, allergens, and more, and help to keep them from circulating in the air in your home. 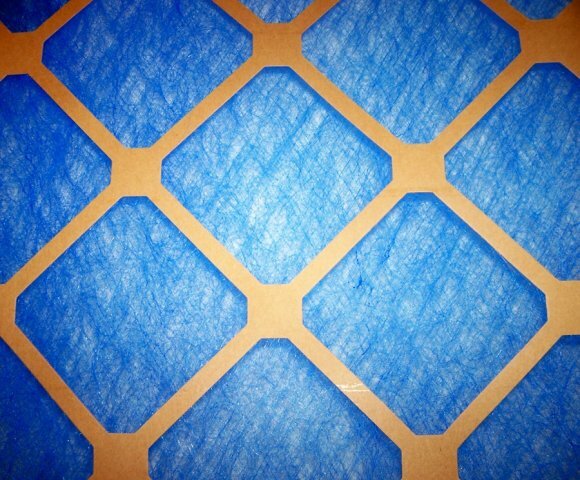 Different types of filters can remove different types of air contaminants, so if someone in your family suffers from asthma or allergies, look for an air filter specifically designed to catch allergens, mold spores, and other irritating particles. If you fail to change your air filter on a regular basis, you and your family may experience itchy eyes, runny nose, and respiratory issues as a result of reduced indoor air quality. As air passes through an air filter, the particles that are contaminating the air are caught in the filter. 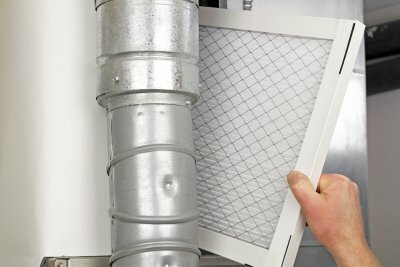 Over time, the buildup of dust, dirt, and other debris will reduce the flow of air through the filter. 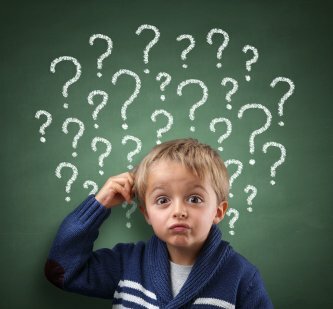 As a result, your heating system and cooling system will experience decreased efficiency. 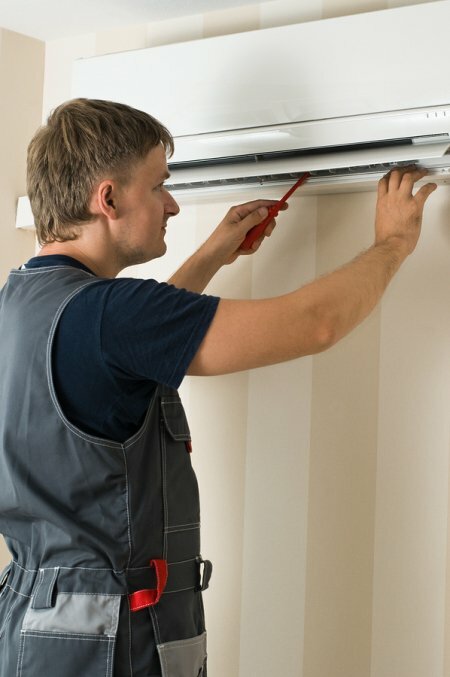 Changing your HVAC filter every month will help to maintain the efficiency of your air conditioning and heating system. In addition to affecting air quality, the dust in your home’s air can settle on floors, furniture, and countertops. With no air filter or a dirty air filter, you may find that this happens continuously. This will make your home look dirty and dingy, even if you clean on a daily basis. Your HVAC filter can help to keep your home clean and beautiful, since it will collect dust and debris and stop them from recirculating throughout your home. People spend a majority of their time indoors, so the quality of the air we breathe inside is of great importance. There are four main ways people can improve and maintain the air quality in their homes: Eliminate, ventilate, clean, and monitor. This short video clip describes these principles in greater details and offers some solutions for improving the air quality in your home. If you want to breathe easier in your home, it’s also important to contact an HVAC company in Murfreesboro that specializes in duct cleaning , particularly the Rotobrush® air duct cleaning system. This duct cleaning system removes contaminates from the HVAC system and sanitizes air ducts for clean and great smelling air.